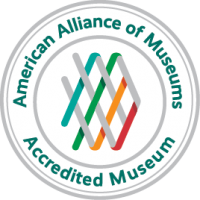 This program is free through the generous support of community donors! 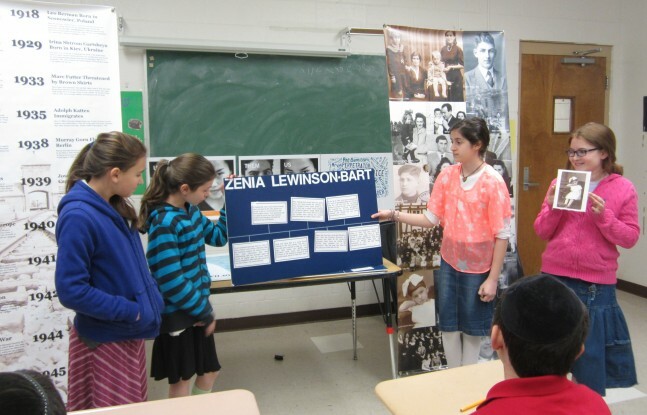 Through hands-on activities and primary source interpretation, students are immersed in the experiences of local Holocaust survivors who settled in the Springfield area while examining historic cases of discrimination, identifying upstanders vs. bystanders, and tracking the progression of hate from individual acts of prejudice to genocide. 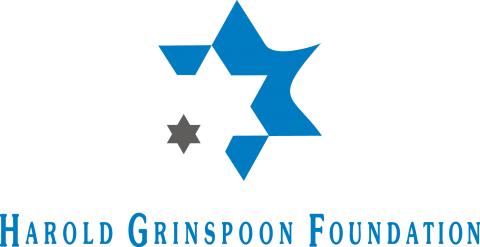 Support for this program is provided by the William & Lynn Foggle Fund for Holocaust Education of the Jewish Endowment Foundation, a division of the Jewish Federation of Western Massachusetts; the Harold Grinspoon Foundation; and St. Germain Investments.